Imagine you’re a young person wanting to be a farmer. If you don’t inherit land from your family, the challenges of finding and affording farmland might make your dream a non-starter. The average farmer in the United States is in her late 50s, and much of this country’s farmland is at risk of development or buy-out for intensive monoculture. 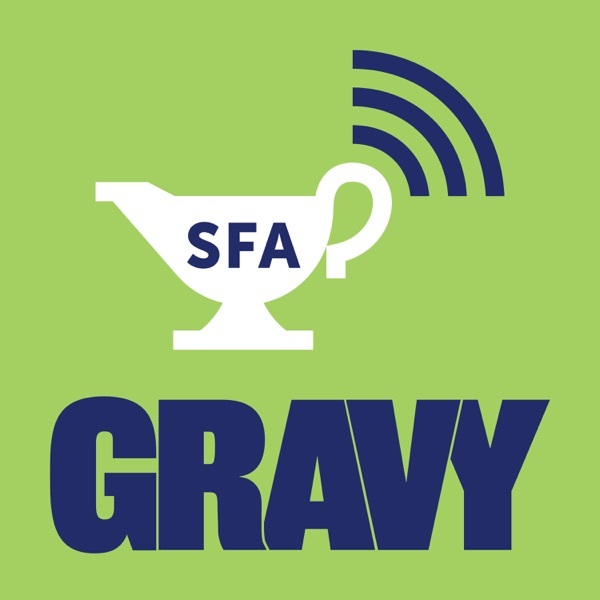 In this episode of Gravy, Caroline Leland explores these challenges along with some of the keen individuals and organizations working to overcome them.